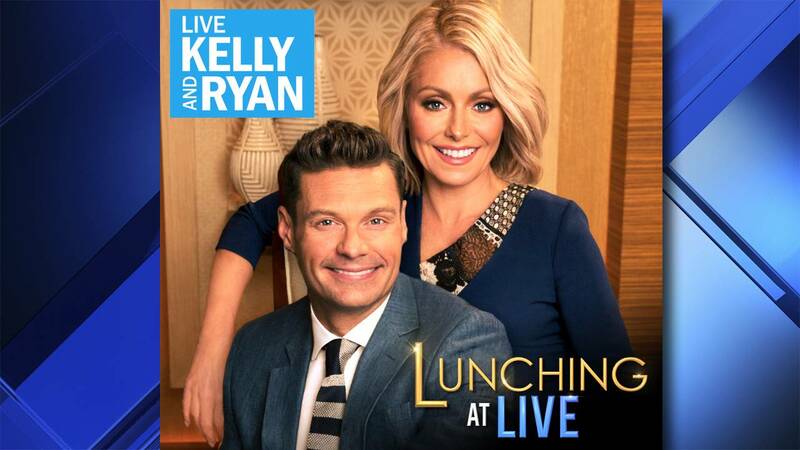 MIAMI - Local 10 is looking to send you and a guest to New York City to to see LIVE with Kelly and Ryan, but that's not all. If you win the contest, you'll also have lunch on the LIVE set where a special guest or two may drop in to say hello. The amazing prize includes roundtrip airfare for two to NYC, hotel, ground transportation and $250 for food and drinks. All you have to do is enter below and answer maybe the easiest question of all-time. After two weeks we'll pick a winner and send them on their way!